Today’s Wild About It Wednesday is all about shopping online with Healthy Planet Have you heard of they? They are an in person and online retailer of all things which support a healthy lifestyle – vitamins, supplements and remedies, as well as healthy groceries, and to my thrill, Vega! Healthy Planet’s personal goal is to make high quality products readily available and affordable for consumers, and it was that affordable part that really caught me eye. I’m always looking for a deal on my Vega products. While they have always been part of my race plan, it was during my training for my Half Ironman in the fall, when their products really became part of my daily diet and lifestyle. And as a result, I’m always looking for ways to get it on a deal, and Healthy Planet has helped me do just that. Their regular prices are substantially cheaper then most retailers, and often time’s they have a sale or promo code to get that price even lower. 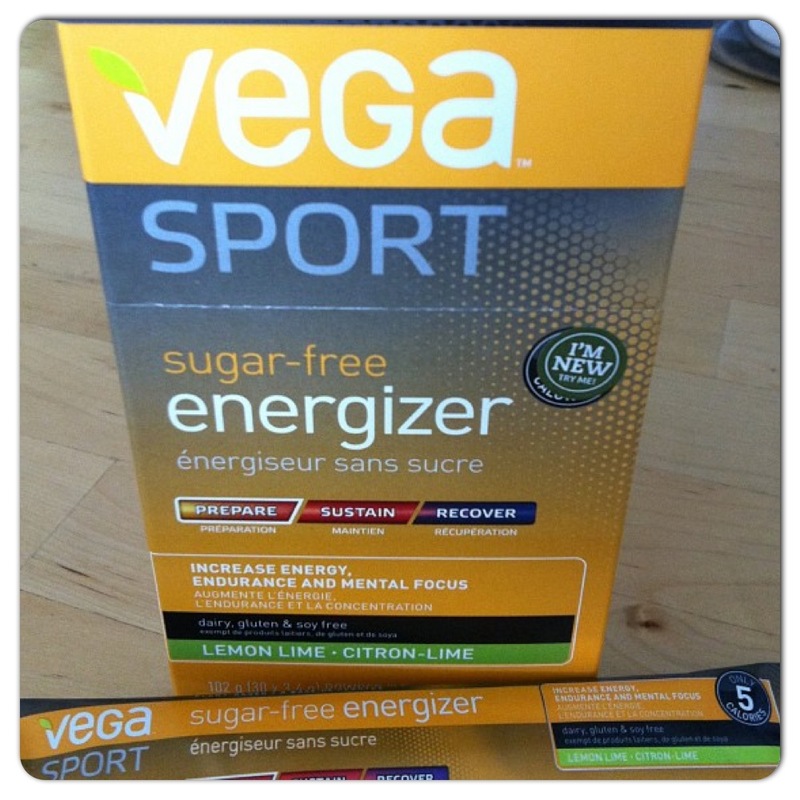 An example of this is their current web deal,Vega Energizer Acai Berry Sugar Free 30 packs, regular price: $55.89, Healthy Planet price: $42.99, on sale for $19.99. Such a great deal! There is actually a location near my work, but their website, with free shipping when you spend over $49.99 (it’s only $7.50 if you are below), just makes fitting shopping into a busy lifestyle so much easier. When I went to the site I had a one track mind – Vega. I quickly searched in the tab and every current available Vega product came up, including the hard to find Coconut Almond and Mocha shakes. Both $20 off the regular retail price, and available in three different sizes. Amazing! I stocked my cart full of various Vega bars – no need to buy a box of one flavour, with the great price here you can mix and match and get a variety of yumminess. Checking out was simple and fast. I choose to have them send me email alerts and I’ve been receiving additional promo codes to save on the items I love about every other week. 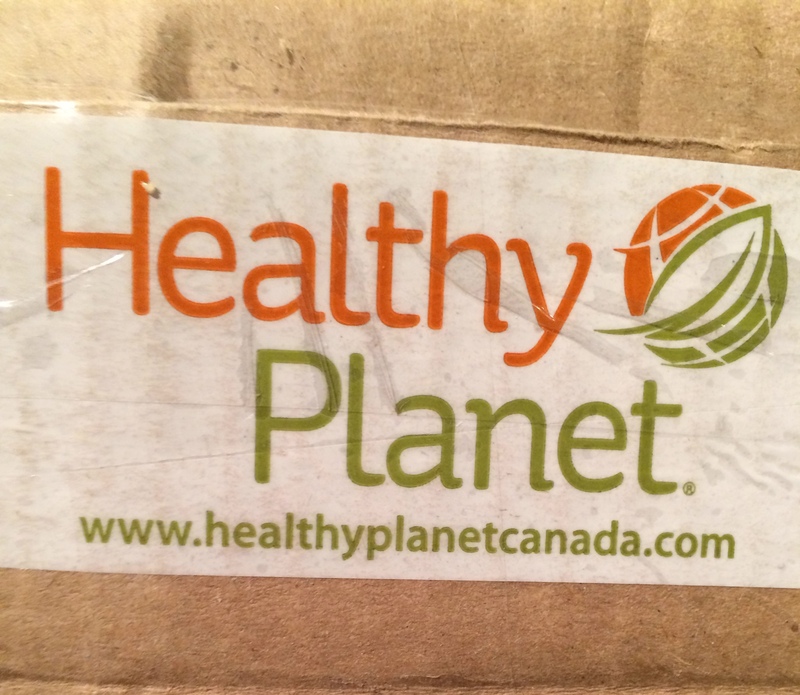 If you frequently buy health related goodies, I highly suggest you check out Healthy Planet online and search their thousands of products for the ones you love. To get you started here is a coupon code to save you 10% on your purchase! Enter Heather10 at checkout and save! How do you save on the healthy products you love? Share your tips in the comments!